Primal Pet Foods are produced by Primal at what the company calls “temperature-controlled, state-of-the-art, certified USDA and State Department of Agriculture food manufacturing facilities.” According to one source, the company was using facilities in Portland, Oregon in 2007 but we do not have more recent information. According to the company, the food they produce uses raw materials from farms, ranches and raw-food facilities that meet the highest standards in safety and sanitation. The company says they make food in small batch runs to ensure freshness, safety and consistency. 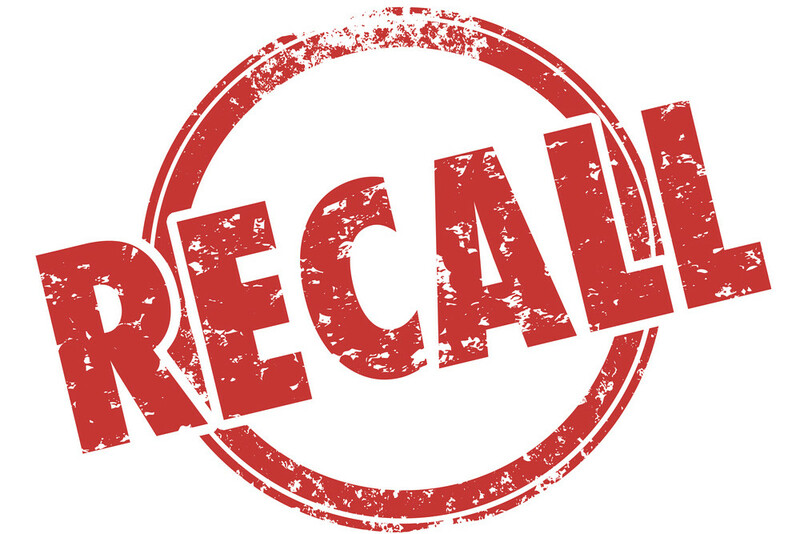 Primal had a cat food recall in 2011 but they have not had any dog food recalls, according to the AVMA and FDA databases. Any recalls of raw foods usually set off a firestorm. The AVMA now opposes feeding pets a raw diet and Primal founder Matt Koss has been interviewed numerous times about raw feeding. Feeding pets a raw diet remains very popular among many pet owners. Primal produces both complete diets and mixes and grinds that require the owner to add their own ingredients to the food to make it complete. Some of the proteins used in their foods include rabbit, sardines, venison, lamb, pheasant, salmon, buffalo, quail, duck, chicken and beef. Some of the vegetables used in their formulas include kale, carrots and broccoli. Complete formulas include Raw Frozen Formulas – Beef, Chicken, Duck, Lamb, Pheasant, Rabbit, Turkey & Sardine, and Venison. These formulas have fresh, 100 percent human grade ingredients. The poultry, meat, and game are antibiotic and steroid-free, with no added hormones. The company uses certified organic produce, certified organic minerals, and unrefined vitamins in these formulas. The formulas also contain fresh ground bone as calcium supplementation. All of the meats come from the U.S. except for venison and lamb, which are raised at USDA-approved ranches in New Zealand. The foods contain no grains or glutens of any kind. Protein/fat percentages for these formulas is around 12-16/11 percent (minimum). Ingredients are meats, organs, and mostly organic fruits and vegetables. 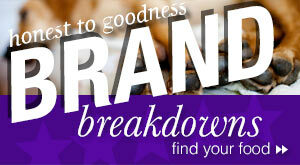 Primal also makes complete and balanced raw diets called Raw Pronto Formulas. These foods are small, bite-sized pieces that you scoop and serve. They thaw very quickly. It’s a very easy way to feed a raw diet without any mess. The Pronto formulas come in the same formulations as the raw frozen formulas. Primal also makes freeze-dried formulas using fresh, human-grade ingredients. These formulas are also AAFCO-approved for all life stages, as are the other Primal complete diets. The guaranteed analysis for protein/fat shows 42/30 for duck, making up 155 calories per ounce, with three nuggets per ounce and it’s similar for the other formulas in this product line. These are freeze-dried foods so the moisture has been removed, making them very calorie-dense. These products use the same ingredients as the raw frozen formulas. The company recommends that these freeze-dried foods be rehydrated with water before feeding. Once they are rehydrated, the guaranteed analysis will be nearly identical to the raw frozen formulas. These are still raw foods. They have simply been freeze-dried by allowing the frozen water in them to evaporate. They have not been thawed or cooked. 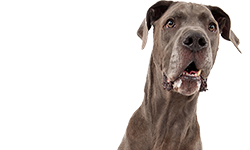 These freeze-dried foods come in beef, chicken, duck, lamb, and turkey & sardine formulas for dogs. Primal also makes mixes and grinds that are not complete diets. 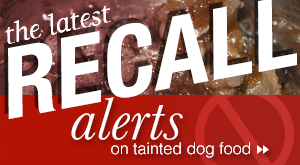 These foods are intended to be fed to dogs only when supplemented with other ingredients. They are for pet owners who prefer to tailor their dog’s diet to their own specifications. Primal Mixes come in beef, chicken, lamb, sardine, and turkey. They are each made up of muscle and organ meat, as well as fresh ground bone as a calcium supplement, and some organic produce (chard, turnips, parsley, etc.). These mixes are about 14 percent protein (min) and 12 percent fat (min) per the guaranteed analysis, but they are mostly made up of meat and organs. These chubs are available in 2-pound and 5-pound rolls. Primal also makes Raw Grinds. Raw Grinds are 100 percent meat. They are strictly made up of heart or other muscle meat, organs, and fresh ground bone. The raw grinds include: beef, chicken, lamb, sardine, and turkey. These foods are also available in 2- and 5-pound chub rolls. Primal also sells raw meaty bones, which are popular with many dog owners. According to Primal, these bones are considered “soft bones” and do not splinted. Many dogs enjoy them for recreational chewing but they also supply some calcium for skeletal health. Bones available from Primal include raw chicken backs, raw turkey necks, and raw chicken necks. Primal also sells recreational marrow bones (beef, buffalo, lamb, and venison). Marrow bones are very high in fat so most dogs love to chew on them. Although the bones that Primal sells are very unlikely to splinter, dogs should always be supervised when they are chewing on bones as a safety precaution. The treats are all single-source proteins so they are particularly good for dogs with allergies. If you like the idea of feeding a raw diet, then you will probably like Primal. Their raw foods make it very easy to feed raw. Frozen and freeze-dried foods make it simple to feed raw without any of the mess – one of the big drawbacks of feeding raw. With their complete diets AAFCO-approved, it also means you don’t have to mix, measure, or grind foods yourself. That also takes a lot of the work out of feeding a raw diet. This is the easiest way to feed a raw diet to your dog. Chicken is a good source of protein for dogs and it’s the first ingredient in this formula (80 percent protein and 20 percent fat). It’s followed by chicken necks which provide bone for calcium, and chicken gizzards. Gizzards are an organ meat and they are about 84 percent protein. They’re also a good source of vitamin B12 and other vitamins and minerals such as selenium. Kale has become popular in human food circles lately. It’s mostly carbs (72 percent), but it is a good source of dietary fiber, calcium, various forms of vitamin B, and other vitamins and minerals. Carrots are a good source of fiber and beta-carotene. They also have lots of vitamin A and they’re good for your dog’s eyes. Other interesting ingredients in this raw food include chicken livers – a great organ meat for dogs that is high in vitamin A. Cranberries and blueberries are good antioxidants. Pumpkin seeds are a good dietary fiber. They’re also very high in omega-6 fatty acid. Apples, yams, and broccoli also add fiber and good vitamins and minerals to the food. The food has salmon oil – a great marine source of omega-3 fatty acid. It also has coconut oil, which is increasingly popular as a good oil for dogs. 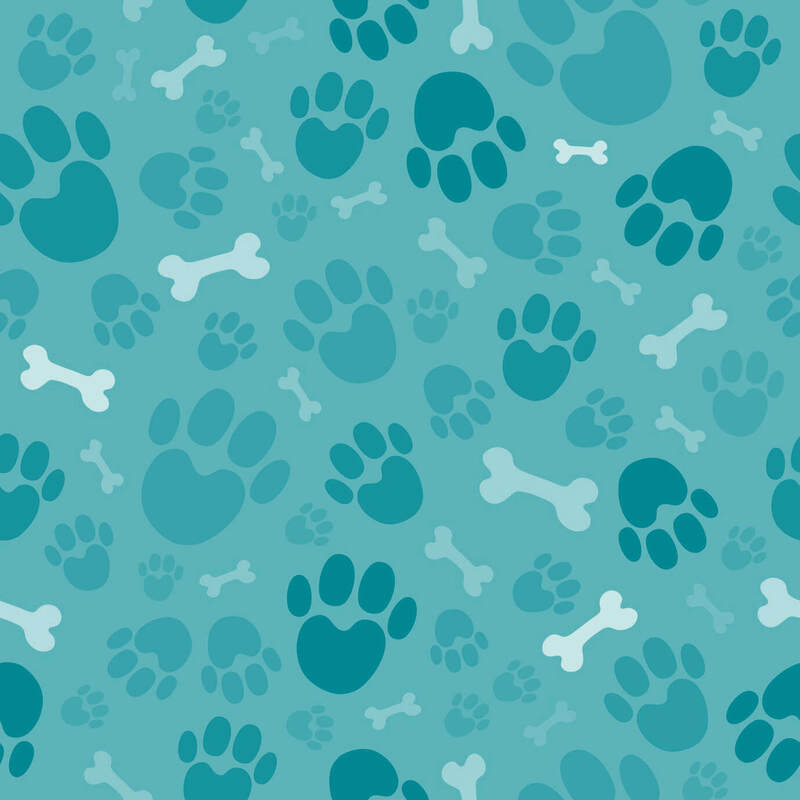 It’s supposed to be good for a dog’s teeth to keep them clean and white, as well as keeping the skin healthy and supple. The food also contains some added minerals. They are not chelated but they don’t need to be. Chelated minerals are most often used in foods that have a lot of grains or pulses which can interfere with a dog’s ability to digest the nutrients. This food doesn’t have grains or pulses to interfere with digestion. Most of the vitamins and minerals in this raw food come directly from the meat, fruits, and vegetables. It should be very easy for dogs to digest and absorb them. Primal states that the food provides 50 calories per ounce. Note that this is a frozen food available in 1-ounce nuggets or 8-ounce patties. These are calorie-dense foods with lots of fat so you will need to monitor your dog’s weight and condition when he switches to this food. He can begin to gain weight quickly and you may need to adjust how much food you are feeding him. 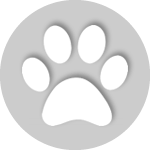 Primal Pet Foods Canine Chicken Formula is formulated to meet the nutritional levels established by the AAFCO Dog Food Nutrient Profiles for All Life Stages. The dry matter basis figures for this food are: 42.9 percent protein; 39.3 percent fat; 3.6 percent fiber; and 10.7 percent carbohydrates. It’s not unusual for raw food, including frozen raw foods, to have very high protein percentages and that’s the case here. This food also has a very high fat percentage. The fiber percentage is average. The carb percentage is very low. We think this is an excellent complete raw food formula. The ingredients look great and it’s hard to find anything to dislike about the Primal formulas. The foods are expensive, so that will prevent some people from being able to buy them. But they look great. Where can you buy Primal dog food? 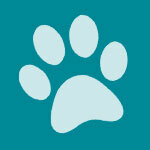 You can buy Primal dog food at many good quality pet stores and only from sites such as Chewy.com. 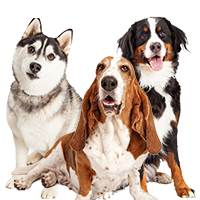 Check dog food delivery sites like PetFoodDirect.com to have the food delivered regularly. We really like Primal dog food – both their complete diets and their supplemental mixes and grinds. If you are interested in feeding a raw diet, Primal looks like an excellent choice. It is expensive, but you save a lot of work and mess by feeding frozen raw or freeze-dried raw foods. We also think dogs with food allergies could do well on these foods since most of them have few ingredients and the company doesn’t use corn, soy, or wheat. Recommended. As to whether you should be concerned about feeding a raw diet to your dog, obviously pet food manufacturers need to take all due precautions, but that’s true with all pet food manufacturers, including those who make kibbles and canned foods. Both the AVMA and the FDA have been showing increased concern about raw diets. However, there are many first rate pet food companies who make raw food diets for dogs without any problems. There are also many pet owners who feed raw diets responsibly. 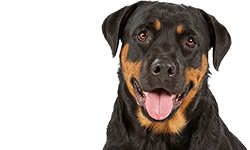 They have healthy, happy, long-lived dogs who enjoy raw diets. Many people have been feeding raw diets for decades. As with many things, the key seems to be good education. If you want to feed your dog a raw diet, try to learn as much as you can about feeding raw from good sources. Love this food. Originally purchased it for my Persian cat Berlioz. His hair has always been a major problem constantly knotting up with weather changes, even with brushing. Had to shave him twice a year at $150+ each time. He is doing awesome on it now. No knotting now going on 2 months. So with that we put our Rough Coat Collie on it.. He loves it. Although it’s expensive, we mix a cube or two with his Acana. I’m looking forward to seeing how his coat turns out in a year. Percy is 11 months old. It takes 2 years for a collie coat to come in. Great and healthy food! Glad to see your a fellow advocate of raw feeding! If you are mixing adana kibble with the raw food, I just wanted to urge you to do a little research about that. 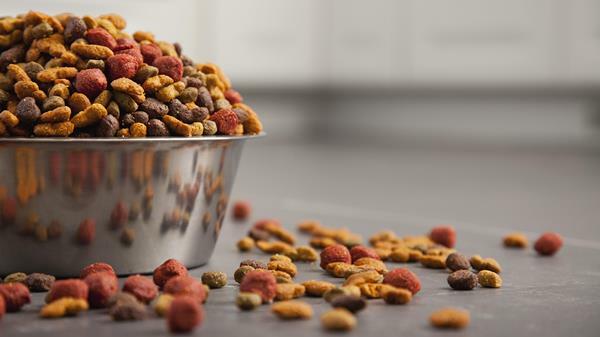 The enzymes that dogs produce to digest kibble and raw food are very different. It can be very dangerous for your dog, if its pancreas has to produce both types of enzymes on a regular basis to break down the kibble and the raw food. In the long term, it could lead to organ failure. I don’t want to tell you how to feed your furry family, but please talk to someone who is very knowledgable about pet nutrition, or do some research on mixing raw food with kibble. First off I want to say that I love this food, just switched my golden pup to it. After deciding that kibble was a no go, and that balancing homemade meals was a little too much work for what little free time I have, I chose this option. This gives me piece of mind knowing that Zola is getting a high quality diet, with the proper balance of minerals/vitamins/proteins that she needs to be healthy. 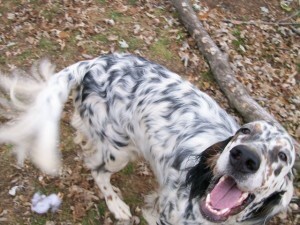 I can also supplement some of it with homemade recipes which gives her variety and cuts down the cost of the raw food. Say no to kibble, go RAW! or go to the vet, whichever you prefer I suppose. I have been feeding the Primal tubes with meat, bones, and vegetables to my Standard Poodle, Marcello, for about a year after getting many suggestions that I start that food. I do put it in the dish on top of some salad or spinach and cut up the salad and pull apart the meat and bones ground up, and add a little vitamin C, some cranberry powder, some bone vitamins, and a vitamin tablet along with some Virgin Oil and stir it all together and then I fill the pan with water. Marcello, my poodle absolutely loves the Primal and I give it to him in the morning and in the evening. He is very healthy and is 10 years old now and loves to take long walks around the neighborhood watch as well as spend hours at the beach. It’s a wonderfully healthy food for dogs! My coton de tulear has been on Primal now for three years. I noticed that he had a bloating problem and started him on raw. No problems since. Also, tear stains were gone in 2 days. I look at it this way; I spend more on the food and much less at the vet. I LOVE Primal Raw Pronto formulas and so does my dog! 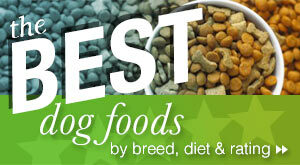 This is simply the best food that you can feed your dog! My dog has some food allergies, and it’s VERY hard to find a dog food that my dog not only likes- but a food that doesn’t have the ingredients that my dog is allergic to… She can’t have ANY dry dog foods cause of the allergies- but even if she could she won’t eat them anyways. I spend around $80 a week for her food, but it’s worth it. I know that she is getting the proper nutrition that she needs. I recommend this food if you want to give your dog the best. 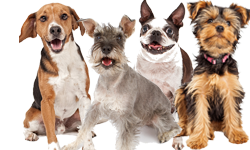 If you are NOT on a raw diet but you want to switch- do NOT just switch it on your dog in one day–. He/she will get diarrhea. Give your dog a few bites a couple times a day- while you still feed the other food. Do this for 4-7 days so that your dogs digestive tract gets used to the raw food.